By now if you haven't heard the name Joey Bada$$ you must be living in a cave. This kid has been setting any track he breaths upon ablaze no matter what it is i.e. freestyles, features, and his own tracks of course. His Pro Era crew is a force to be reckoned with, and you can listen to “PEEP: The aPROcalypse” if you don’t believe me (also reviewed by me in a previous article). 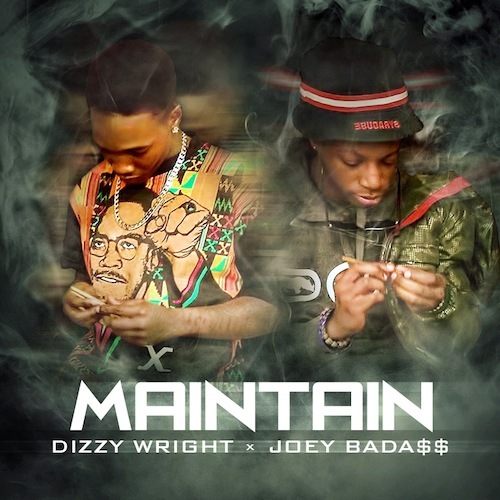 Aside from the young scorcher, Dizzy Wright, an artist that hasn’t been discussed on Best In The Mix released a track with Bada$$ last night and the joint is HOT! The track is a soulful beat that both artists come equipped to amaze the listener. No more talking, here it is!